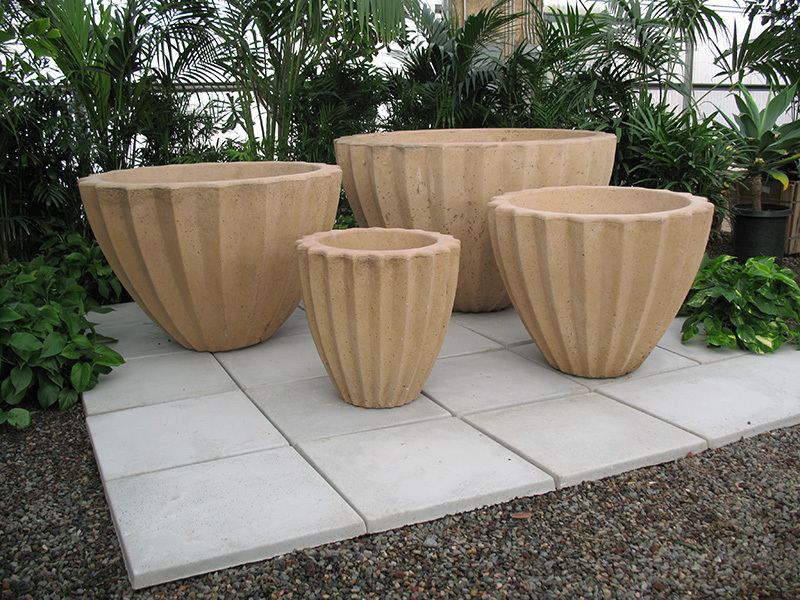 We have a large selection of amazing earth stone containers in a variety of sizes, shapes and colors. Our containers are beautiful additions to any exterior or interior, and add colorful additions to any patio or garden. Containers are built to last for years. They are constructed of the highest quality, lightweight, reinforced concrete. It is a great time to check your sprinkler system. Make sure all plants and trees are getting enough water with the desert heat on the rise. Young trees should have their trunks protected from sunburn. Heat sensitive plants should have area around them mulched; this will keep roots moister and cooler. It is a good time to prune lantana bushes and bougainvillea. 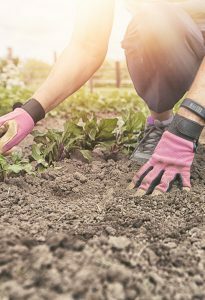 Make sure you begin your gardening activities early in the day to avoid intense heat and sunlight. Water plant very lightly, this makes it easier for the root ball and soil easier to slip out of the pot. Put plant in pot so its position is straight; then add additional soil to stabilize your plant. If you are not sure of type of pot to get, a slightly larger one that a plant can grow into is always better than a pot that is too small. 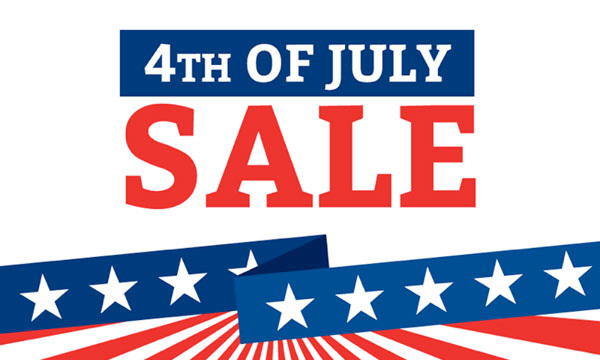 With hundreds to choose from, now is the time to liven up your landscape! Our earth stone collection is not limited to just pots. Green Goddess’ 3 acre facility is loaded with other earth stone products. We carry tables, benches, fountains, and many other unique products. Each is designed to add beauty and function to your entire property.